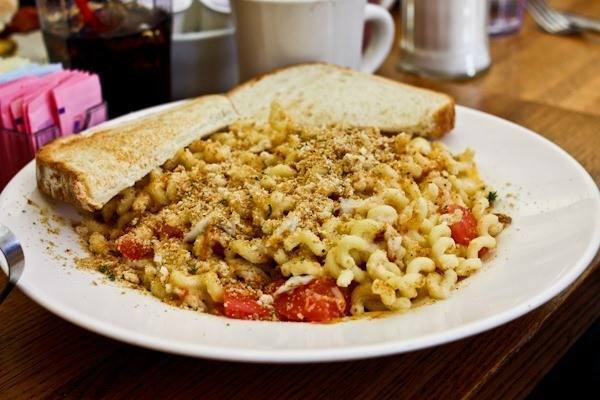 The 6 Best Places to get Mac and Cheese in Charlottesville! So, our neighbors of the north (aka Canada) have decided to make this week Mac and Cheese week. We thought "what an awesome idea"! In celebration of this (important) "holiday," we have decided to share a (non-exhaustive) list of some of our favorite places that serve this decadent dish in Charlottesville and Albemarle County. If you have more to add to the list, by all means, please let us know...What are your favorite restaurants to enjoy mac and cheese locally? 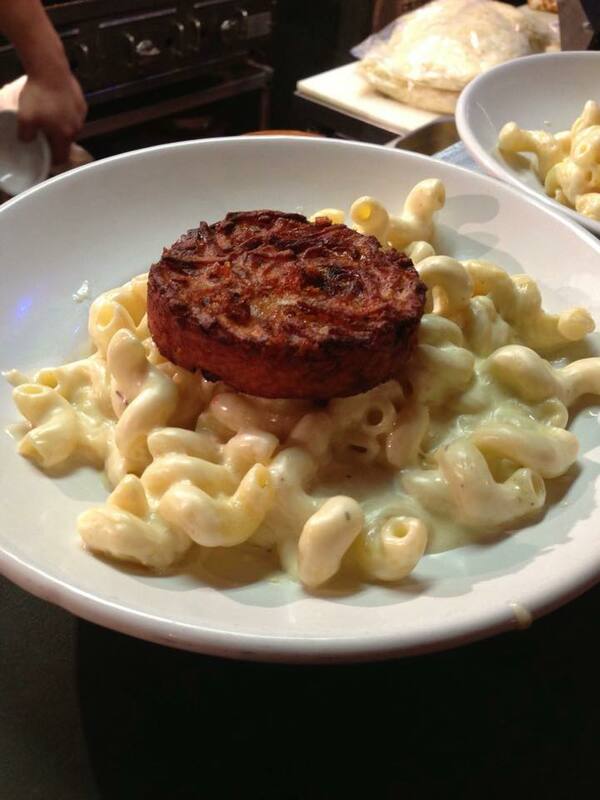 An entire page of The Nook&apos;s menu is dedicated to mac and cheese served many, many creative ways. 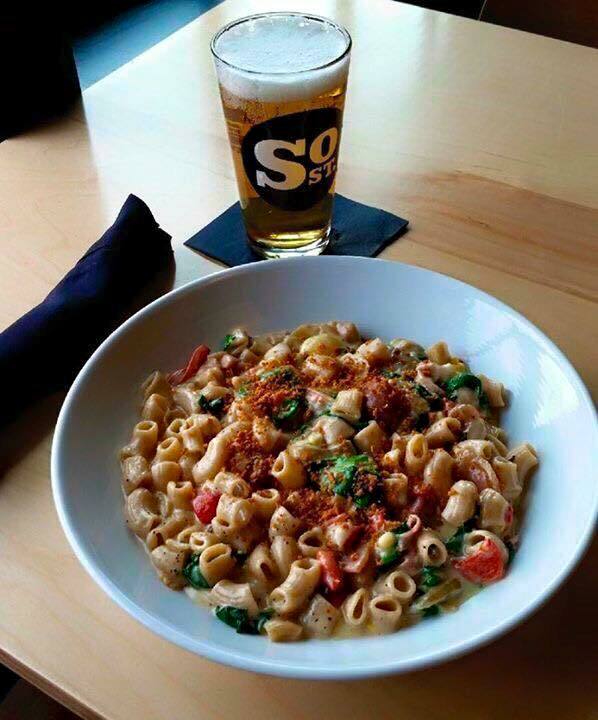 The "Kitchen sink mac and cheese," which includes ingredients such as crispy chicken tenders, country sausage, caramelized onions, tomatoes, and extra cheese (obviously), pretty much sums things up. At this restaurant, they serve basic macaroni and cheese (well, basic...It is three-cheese mac and cheese so the term "basic" can be debated! ), and they provide a complete list of ingredients to ‘dress it up&apos; so you can create your own masterpiece dishes. Let your creativity go wild and add toppings such as local pot roast, local apples, Virginia Ham, or broccoli if you want a healthy (!!!) choice. Spoon University just named this dish one of the "43 Things to Eat in Charlottesville Before You Die," pointing out: "This isn&apos;t your ordinary mac; it&apos;s made with pepper jack cheese that gives it a nice kick AND it&apos;s served with a cheddar potato cake, because what does mac and cheese go best with? More carbs, duh." 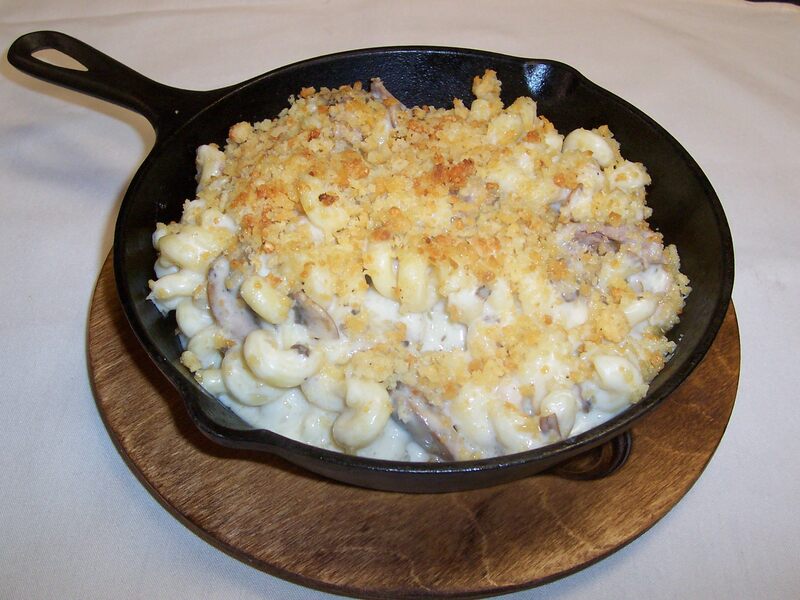 If you&apos;re looking for ultimate decadence, check out the Lump Crab & Asparagus Mac & Cheese at TJ&apos;s Tavern inside the DoubleTree Hotel. This amazing dish comes out hot and sizzling in a cast iron skillet with loads of lump crab meat, asparagus, and a plethora of cheeses including white cheddar, boursin, and parmesan. Of course it is topped with a buttered crumb crust. 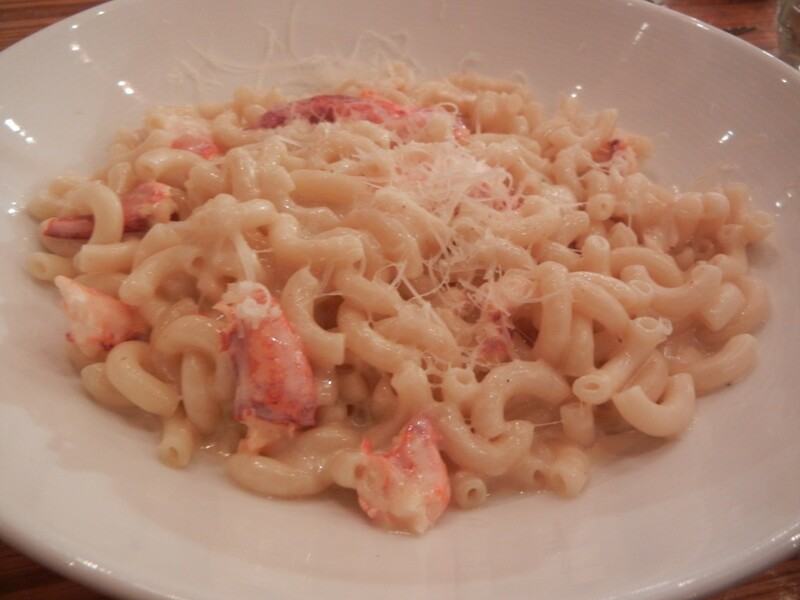 This rich and smooth pasta is absolutely delicious!